New Android Phones are launched into the market every week. This means that if you are in the market for a smartphone you have so many models to choose from. If you are planning to buy an Android smartphone in Nigeria, this article provides the all star list of Android phones. Behold the best Android phones in Nigeria. Android phones have come a long way from a humble beginning in 2008. They have grown from just 2.8% of the smartphone market in 2009 to over 85% of the smartphone market today. However, this article is not about cheap phones, it is about the best Android phones money can buy. We have lined up the most powerful and the most sophisticated Android phones right now. However, if you are a bargain hunter, you can checkout our list of best Cheap Android phones. That said there are a few value for money offerings in this lineup. Here are some of the best Android phones in Nigeria right now updated for 2019. Most of the listed Android phones come with Android 9 (Pie) or Android 8 (Oreo) with possible upgrades to Android 9 (Pie). Android 9 (Pie) has gradually started trickling into some of the best Android Phones and more phones will get it before the end of Q2, 2019. The Galaxy S9 is Samsung’s latest flagship smartphone and no doubt one of the best Android phones in Nigeria today. 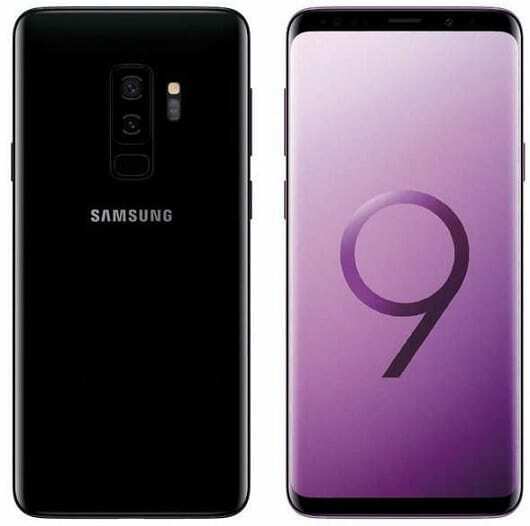 Samsung Galaxy S9 features a similar bezeless design as its predecessor with a infinity display that measures 5.8 inches. The brilliant 5.8-inch Super AMOLED display sports 2960 X 1440 pixels with a 18.5:9 aspect ratio. While the Galaxy S9 is very similar to the Galaxy S8, its use of artificial intelleigent to implement crucial functions is a clear difference. The Samsung Galaxy S9 sports a 3000 mAh battery, which was exactly the same as the last two iterations in the Galaxy S8 and Galaxy S7. The smartphone runs on Android 8 (Oreo) with Android 8 (Pie) Beta update now available. Samsung Galaxy S9 powered either Qualcomm MSM8998 Snapdragon 845 or Exynos 9810 octa-core processor depending on your region. 4GB RAM is provided. The Samsung Galaxy S9 offers two good cameras. One, an 8MP camera, on the front, and the other, a 12MP camera on the back on the back. The camera features Optical Image Stabilizations amngst other great camera features. The smartphone supports wireless charging and is dust and water proof. Price range: 195,000 Naira to 250,000 Naira. 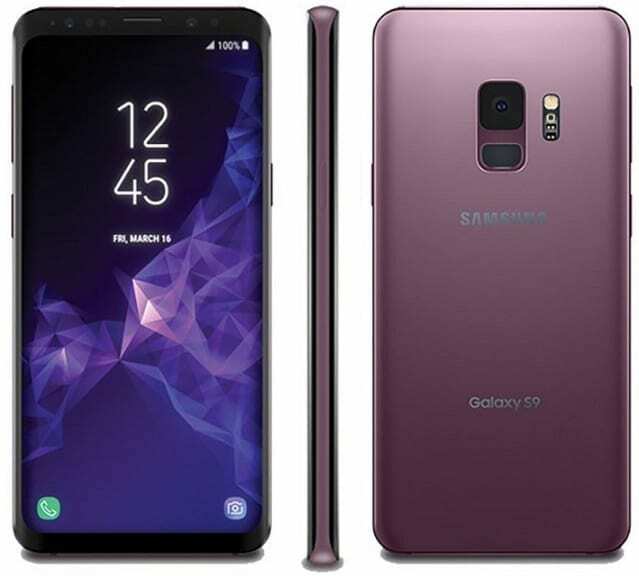 If you prefer a bigger device, you should consider the Samsung Galaxy S9 Plus with a 6.2-inch Super AMOLED display. S9 Plus also adds dual camera, with two 12MP cameras on the back. Price range: 219,000 Naira to 350,000 Naira. Huawei Mate 20 Pro is currently one of the best Android phones from Huawei. It features ultra-slim bezels like other recent highend smartphones and is packed with a lot of power for a brilliant performance. In front, you will find the brilliant 6.39-inch AMOLED display with 1440 x 3120 pixels resolution. 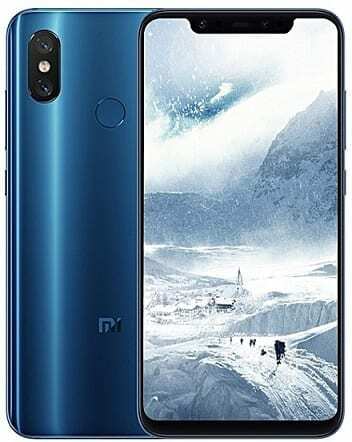 The Mate 20 Pro is one of an exclusive list of smartphone to feature an in-display fingerprint sensor. Another ground breaking feature of this smartphone is the triple camera setup on the back. It has an impressive 40MP main camera, a 20MP wide-angle camera, and a 5MP telephoto camera for a 5X optical zoom. The selfie camera is no pushover either with 24MP capacity. The smartphone is a high performer with an octa-core HiSilicon Kirin 980 chipset, 6GB or 8GB RAM, and 4G LTE with download speeds of up to 1400 Mbps. Price in Nigeria starts at around 377,500 NGN. 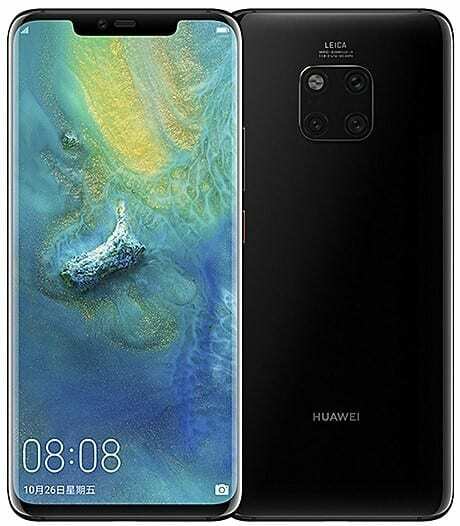 The Mate 20 Pro comes with offers 256GB storage, but if you do not mind 128GB storage and a small battery and camera downgrade you should consider the Huawei Mate 20. The Mate 20 also has its fingerprint sensor on the back rather than in-display for the Mate 20 Pro. Huawei Mate 20 Price starts at around 279,500 Naira. 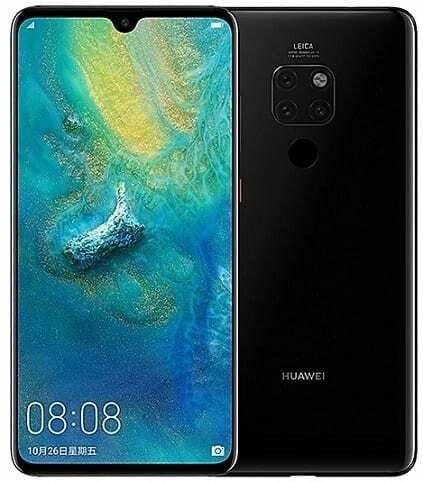 There is also the more affordable Huawei Mate 20 Lite, which features dual cameras on the front and rear to consider. 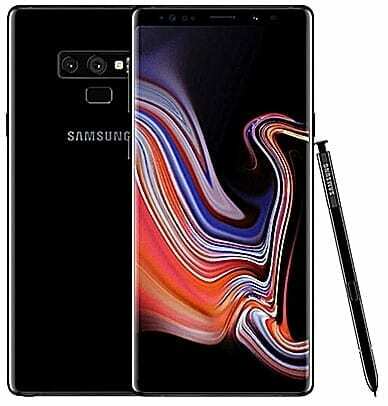 Samsung Galaxy Note 9 is the latest member of the Note series. the curvier cousin of the Galaxy S9 flagship. It offers a 6.4-inch Super AMOLED display (1440 x 2960 pixels), which is only slightly bigger than the 6.2-inch display provided for the duo of Samsung Galaxy S8 Plus and Samsung Galaxy S9 Plus. The Galaxy Note 9 is one of the best Android phones if you are looking for a productivity smartphone better optimised for note-taking and making sketches. It comes with a S-Pen Stylus. The Note 9 also scores high on camera with a very good dual 12MP camera on the back and an 8MP camera on the front. The smartphone is powered by a Qualcomm Snapdragon 845 paired with an impressive 6GB RAM. 8GB RAM is also an option. The Samsung Galaxy Note 9 runs on Android 8.1 (Oreo) with Android 9 (Pie) update expected in January. You can choose between models with 128GB and 256GB storage. Price range: 268,000 Naira to 425,000 Naira. 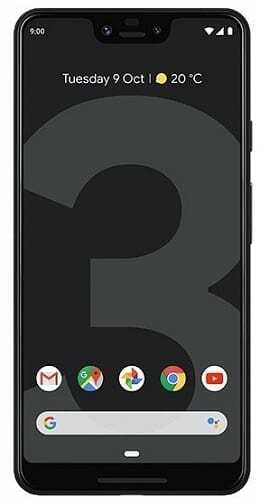 Google Pixels 3 is the successor of the Google Pixel 2, and the third iteration of Google’s exclusively designed and built smartphone line. It features a premium design and like its predecessors offers a highly rated smartphone camera. The Google Pixel 3 features a premium aluminium body with dust and water resistance. The display got bigger, expanding from 5.0-inch AMOLED display to a 5.5-inch P-OLED with HDR support. If you are looking for the best Google software experience, the Google Pixel 3 is probably one of the best Android phones around. Google Pixel 3 ships with Android 9 (Pie) and being a Google device will get Android software and security updates as soon as they become available. It is powered by Qualcomm Snapdragon 845 with 4GB RAM. You can choose between the model with 64GB or 128GB built-in storage. 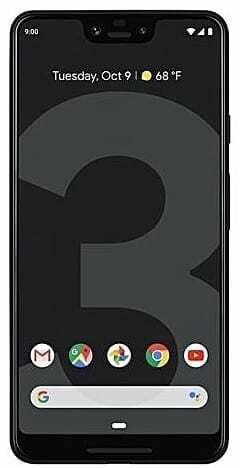 Google Pixel 3 also boasts of one of the best smartphone camera with 12MP camera on the back an 8MP + 8MP dual camera on the front for taking selfies. Price in Nigeria ranges from 365,000 Naira to 450,000 Naira. For a bigger display, you can checkout the Google Pixel 3 XL, which with a 6.3-inch display is just like an extra large version of the Pixel 3. Price for the Google Pixel 3 XL ranges from 392,000 Naira to 480,000 Naira. Infinix Zero 5 is one of the best Android phones in Nigeria if you are looking for more affordable options. It features a octa-core processor (Mediatek Helio X25) and 6GB RAM for a smooth running smartphone. The smartphone offers a massive 5.98-inch IPS display with a premium metal design. The dual 12MP and 13MP rear cameras offers optical image stabilisation for less blurs and reduced shaky videos. The Infinix Zero 5 sports a rear facing fingerprint sensor and a 4350 mAh battery. 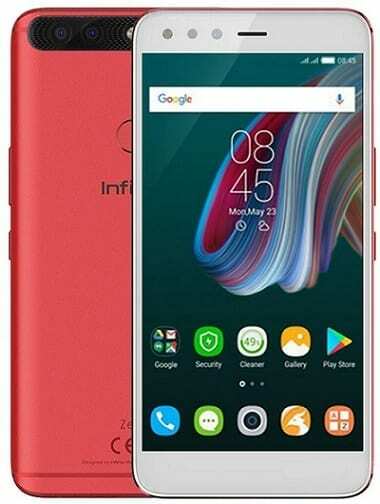 It is also the first smartphone from Infinix to feature USB Type C.
All these features you get at a price of about 102,500 Naira, making the Infinix Zero 5 one of the best Android phones around if you are for value for money. It loads Android 7 (Nougat). If the 64GB storage provided for the Zero 5 is not enough, you can go for the Infinix Zero 5 Pro that comes with 128GB built-in storage. Both models supports up to 128GB via memory card. Checkout Zero 5 unboxing video. 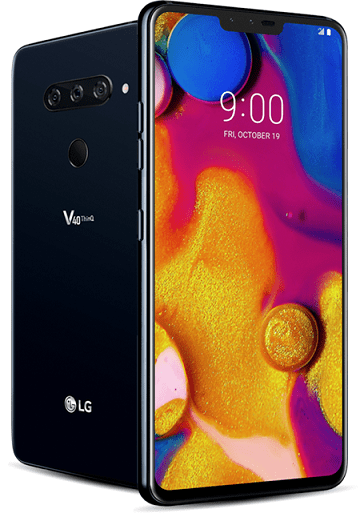 The LG V40 ThinQ is the latest iteration to LG’s VSeries smartphone and a worthy competitor to the Galaxy Note 9. It is no doubt one of the best Android phones available right now. The V40 ThinQ features tri-camera setup on the back like the Huawei’s Mate 20 Pro and P20 Pro. You get a 12MP + 12MP + 16MP triple camera on the back and an 8MP + 5MP front camera on the front. You also get a brilliant 6.4-inch OLED display, great for watching movies, viewing your documents, and browsing the internet. The LG V40 ThinQ runs Android 8.1 (Oreo) on Qualcomm Snapdragon 845 octa-core chipset with 6GB of RAM. It supports 4G LTE and wireless charging. Price is around $950. The Mi 8 Pro is the flagship smartphone from Xiaomi for 2018. It sports a 12MP + 12MP dual camera on the back and a 20MP front facing camera. 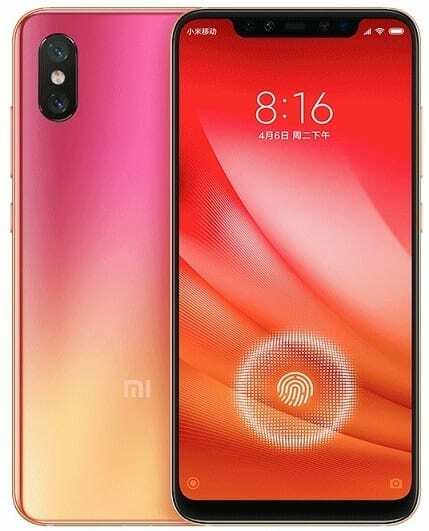 Powered by the Qualcomm Snapdragon 845 chipset, that powers most of the best Android phones on this list, and a 6GB RAM or an 8GB RAM, the Xiaomi Mi 8 Pro is built for high performance. Xiaomi Mi 8 Pro features a 6.21-inch Super AMOLED Display. It has an in-screen fingerprint scanner. It also offers 4G LTE and a 3000 mAh battery. Price starts at 205,000 Naira. You can get the more affordable Xiaomi Mi 8, which is very similar to the 8 Pro except for the offering 6GB RAM. Price starts at around 165,000 Naira. You may also be interested in the Xiaomi Mi 8 Lite, Xiaomi Mi 8 SE, and the Xiaomi Mi 8 Explorer.